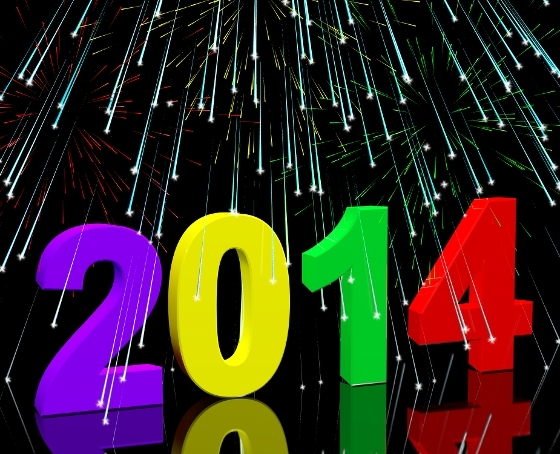 Oshawa Whitby Toronto Real Estate - 2014 Starts off with a Bang! The Toronto Real Estate Board (TREB) has released statistics for mid-January, and the typical seasonal slowdown in volume hasn't stopped a surge in demand. In the first two weeks of January, 2014 there were 1,287 residential sales transactions in the board, representing an 8% decrease over the same period last year. New listings added to the system are down substantially over last year, meaning that inventory levels are dropping, with buyers struggling to fight over fewer listings, resulting in higher prices. In this period, there were 3,363 new listings, compared to 4,211 last year. In the city of Toronto (416 area code), the price for a single detached home rose 21.1% over last year, to $894,654. In the 905, the price rose to $636,263 for a 15% gain. Overall the average in the board was $691,462 - up 16.5%. TREB's Jason Mercer said "The average selling price in the GTA will continue to trend upward in 2014. Listings will remain below the pre-recession peak and sales are expected to increase over 2013. This means that we will continue to see substantial competition between buyers for some home types and in some areas of the GTA." For those considering selling in the new year, timing may prove to be a very important factor, depending upon your location. With inventory levels critically low in some areas of Durham Region, moving to sell in the short term will mean less competition and less room for potential buyers to negotiate based on competitive listings. John Owen is a licensed Realtor and Mortgage Agent based in Oshawa, Ontario and serving the Durham Region and Toronto areas. As an independent Mortgage Agent, he can help you secure the best possible mortgage rates and terms by having lenders compete for your mortgage business, all at no cost to you!